great in taste. 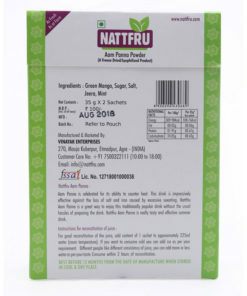 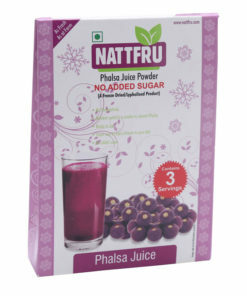 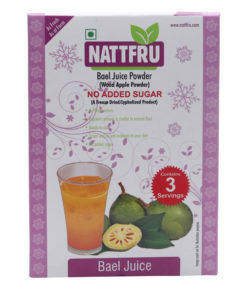 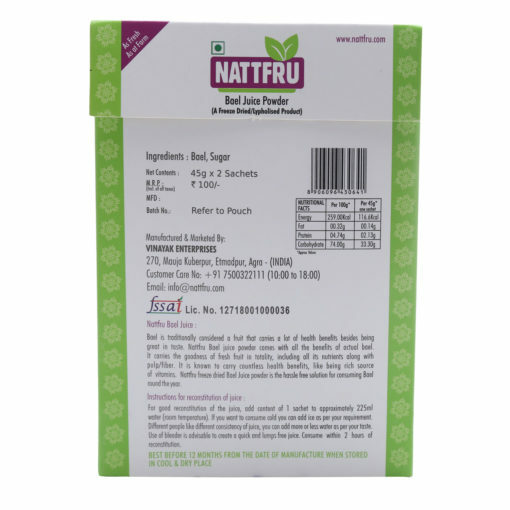 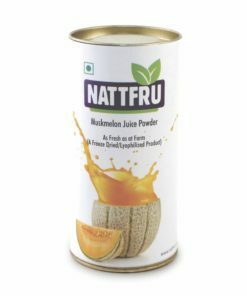 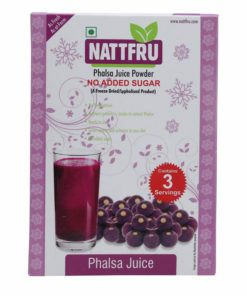 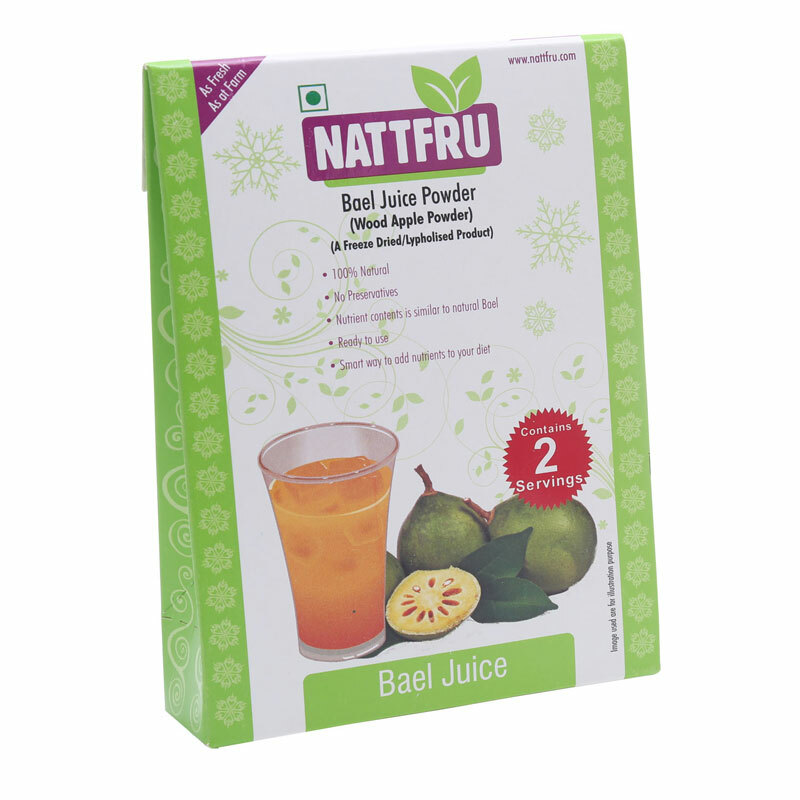 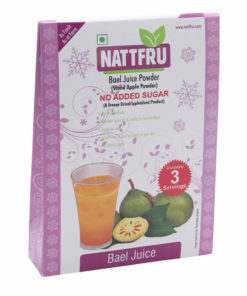 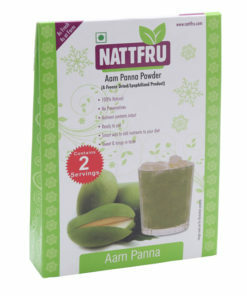 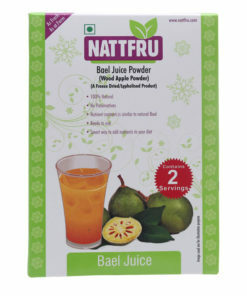 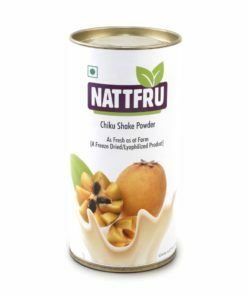 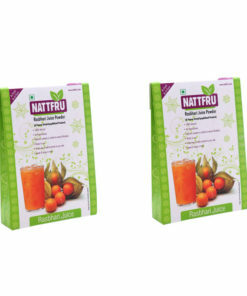 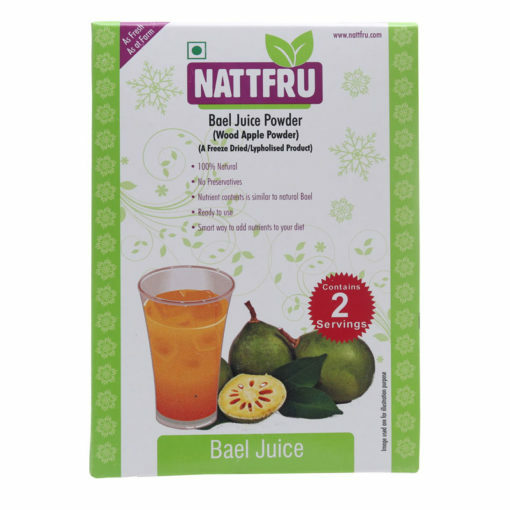 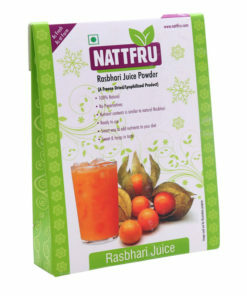 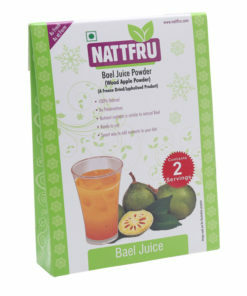 Nattfru Bael juice powder comes with all the benefits of actual bael. 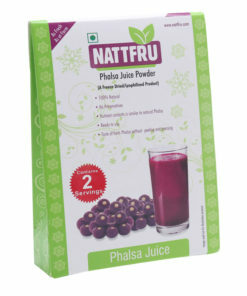 of vitamins and many other bio-chemical substances.